Armies of vengeful, enraged Undead are about to invade Terrinoth and transform the game of BattleLore Second Edition! The diabolical forces of Terrors of the Mists and Heralds of Dreadfall promise to unleash unprecedented horrors upon the battlefield and strike fear into the hearts of all who oppose them. They offer commanders a fresh array of strategic options and pose a challenging threat to Daqan and Uthuk Y’llan armies. What’s more, you can field the ghastly military might of the Undead even before these expansions are available! During the first couple of weeks in September, retailers across the United States will be holding preview events to herald the arrival of the Undead. At these events you’ll be able to command the Undead units of Heralds of Dreadfall for the first time in a specially-designed scenario by the developer of BattleLore Second Edition. If you’ve never experienced this game's intense, squad-based tactical combat before, now’s your chance. 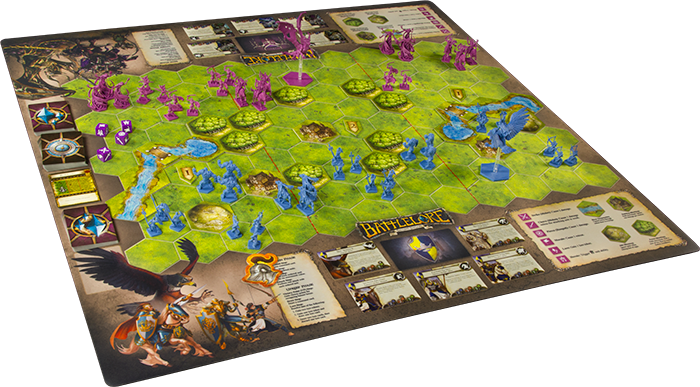 And if you’ve been a fan of BattleLore for a while now, your retailer’s event offers an opportunity for you to meet other BattleLore players, engage in casual league-style play, and build the local BattleLore community. Participating players may receive an exclusive alternate-art command card, a limited edition BattleLore playmat, or even an advanced copy of Heralds of Dreadfall. Contact a participating retailer in your area to find out what sort of preview event and promotions they have planned. Where Can I Find an Event? You can experience the Wrath of the Undead at the Fantasy Flight Games Center or at any of the participating retailers. Retailers are responsible for scheduling and publicizing their own events, so you should contact your local retailer directly for more details. Click on the headlines below to view the details of the upcoming event at the Fantasy Flight Games Center, or to view a complete list of participating retailers. The Undead are coming to the Fantasy Flight Games Center in Roseville, MN on Saturday, September 12! The action begins at 11:30 am and continues until 4pm. The event will be free and there is no pre-registration necessary. 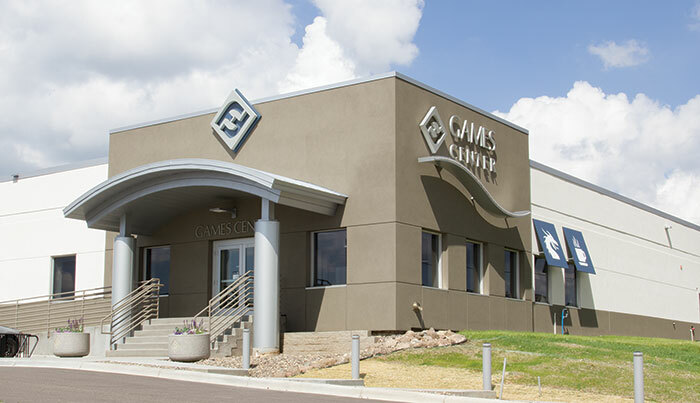 Watch the Fantasy Flight Games Center on Facebook for the upcoming event! Our demo team will be on hand to guide you through your first game of BattleLore or fight against you as you discover the tactical strengths of the Undead faction. Both new and veteran BattleLore players are invited to participate in a three-game league that will take you through a series of scenarios that stage the Undead invasion of Terrinoth. All participants will receive the exclusive alternate art card and one outstanding player will be able to take home the limited edition BattleLore playmat. Will you defend the living, or harness the accursed powers of the vengeful Undead? Whichever faction you lead into battle, the Wrath of the Undead event enables you to experience the game of BattleLore at a whole new level!